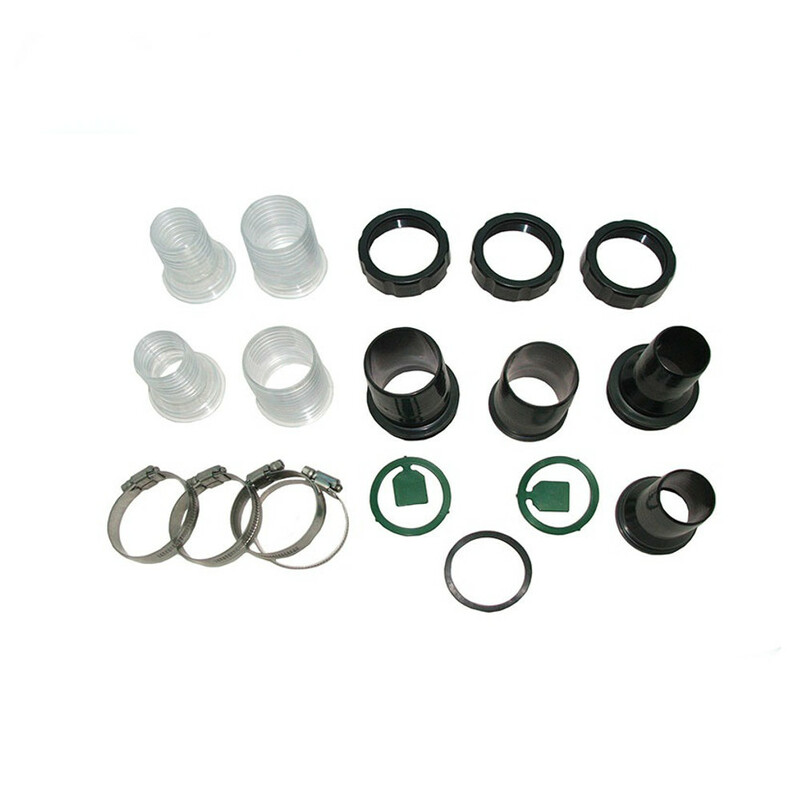 This pack of hosetails and fittings fit the Oase FiltoClear 12000, 16000, 20000 and 30000 filters. All you need to replace lost or damaged parts. 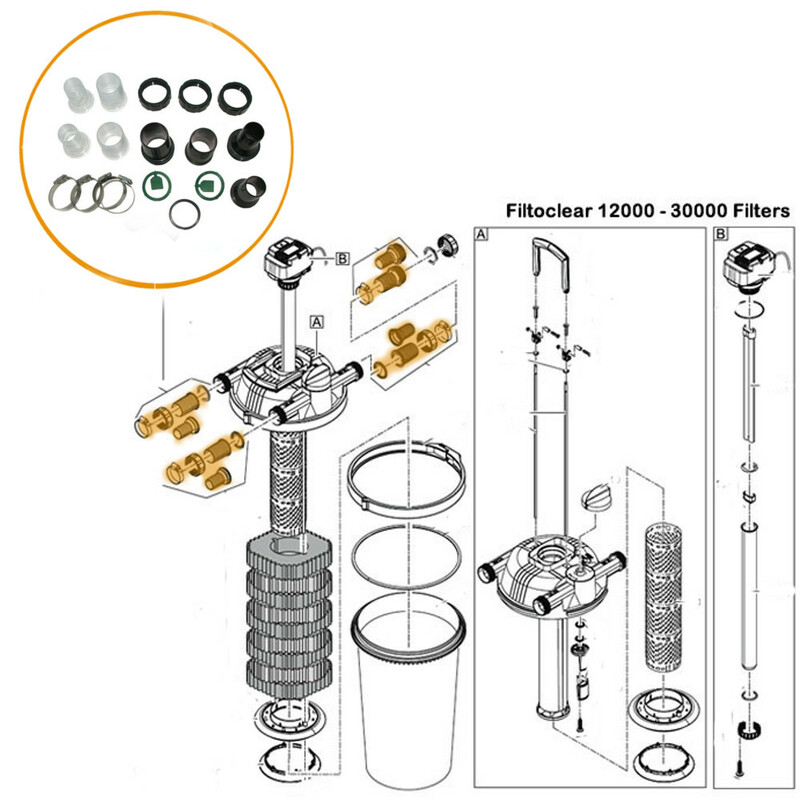 Please check the filter manual for information.